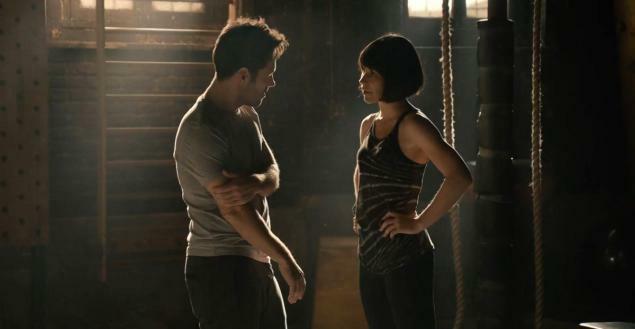 THR reports that Peyton Reed is in negotiations to return to direct the sequel to Marvel’s most recent blockbuster, Ant-Man, which will feature Evangeline Lilly’s Hope van Dyne/Wasp in an expanded role. The first movie had a pretty troubled journey to the screen, and even lost its original director Edgar Wright – but Reed stepped in and did a fine job with the finished product, which was fully embraced by fans and went on to gross $454.7 million worldwide. So, a follow-up movie was an inevitability. Apparently there are still no writers attached, but Paul Rudd has been confirmed to reprise the role of Scott Lang. Ant-Man And The Wasp is scheduled to be released on on July 6, 2018.